The “Small Changes, Big Rewards” Program encourages employees to know their numbers by participating in a health screening either with their doctor or at one of the Bonner County onsite screening locations, completing an online health assessment and completing an annual wellness exam. Bonner County employees can access all the wellness resources and tools available through Wellworks by logging onto MyRBH.com . Click the Green Go to Wellness button in the center of the page on the right. Register to create a private Username and Password. Use your Username and Password to login every time. This will take you to the Wellness Portal. 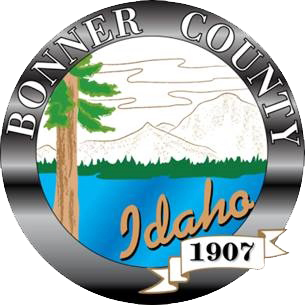 A Wellness Committee , made up of Bonner County employees, was developed to help lead and guide the efforts of the “Small Changes, Big Rewards” Program. These individuals serve as liaisons between leadership and employees. Mission Statement – The Wellness Committee, supported by the Bonner County Board of Commissioners, was established to motivate and encourage employees and their families to make small, continual changes to their lifestyle resulting in big rewards in their overall health and well-being. This will be accomplished by disseminating information on healthy choices, offering free testing of core indicators, providing education and incentives, and leading by example.